A beautiful entry door can give your home a distinguished appearance, but it’s important to also consider a door’s other features, such as strength and durability. 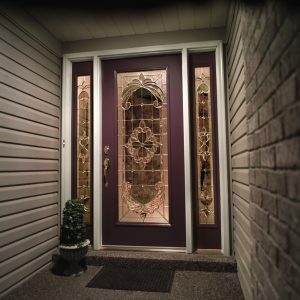 Residents of Indianapolis, Muncie, Kokomo, and surrounding communities looking for a selection of entry doors with these and other attributes can turn to L.J. 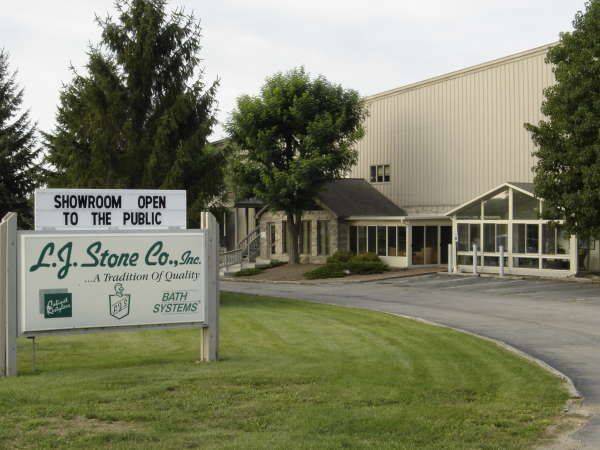 Stone Company, Inc.
Beauty – Our doors come in many designs, styles, colors, finishes, and some even have glass insert options, so you can choose a door that reflects the personality of your home and increases its curb appeal. Durability – L.J. Stone’s selection of entry doors includes sturdy steel and fiberglass options that won’t warp, shrink, swell, or crack. Energy savings – Our beautifully crafted entry door options can help lower your utility bills by eliminating drafts, sealing in heat in the winter, and keeping your home cool in the summer. Enhanced security – You can choose a durable, reinforced steel door for home security purposes, and pair it with our heavy duty locks and security hinges. Whether you’re looking to improve your home’s curb appeal or increase your home’s energy efficiency, you can depend on L.J. Stone for the best entry door selection and installation. We also offer homeowners in Noblesville, Anderson, Marion, and nearby communities a number of additional home improvement products and services, including bathroom remodeling, cabinet refacing, and the installation of home windows, gutter covers, energy barrier insulation, and much more. Since 1967, we have proudly served residents of Richmond, Greenfield, Greenwood, New Castle, Columbus, Carmel, and other communities throughout the greater Indianapolis area. Contact L.J. Stone today for more information about our entry door options, or any of our other home improvement products and services.